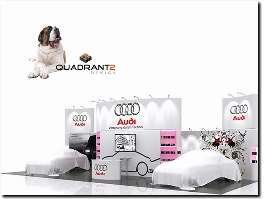 Quadrant2Design design and build exhibition stands using the exclusive modular Prestige Events System. 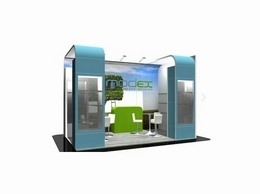 Affordable exhibition venue and event decorators operating across Telford, Shropshire and the West Midlands. Perfectly Unique Occasions are experts in bespoke room dressing for exhibitions and events.